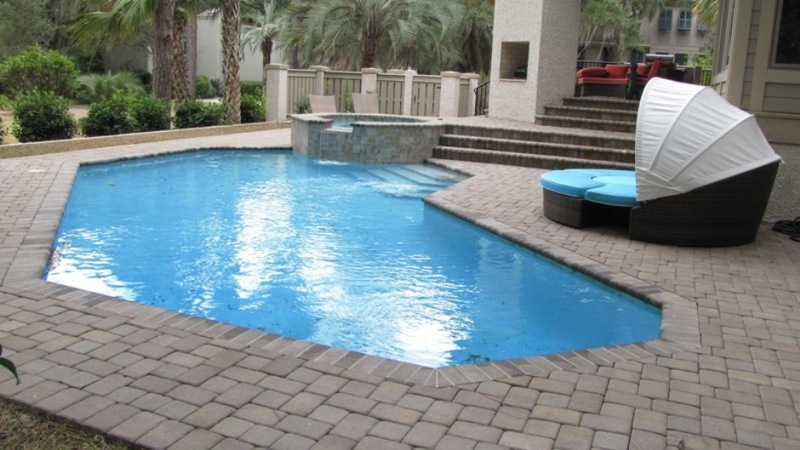 Depending on the season, type of pool being installed, and the scope of work included in the project… Fiberglass Pools at grade with concrete or paver decks can be installed by Camp Pool Builders as quickly as 3 weeks. Installed and filled with water within 7 business days. 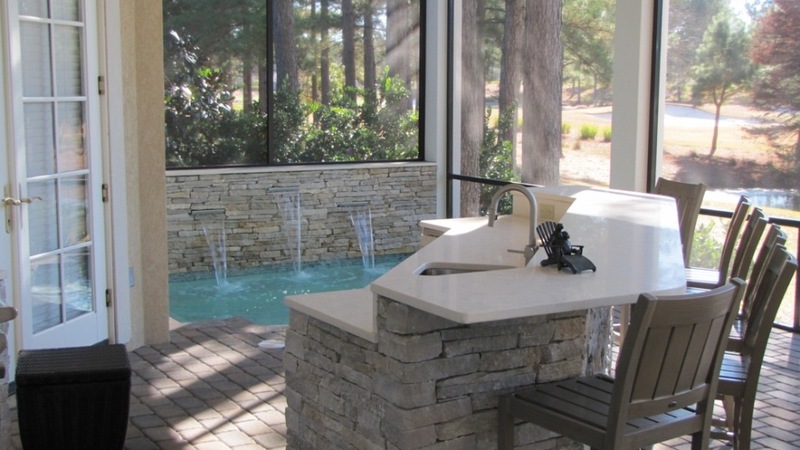 Camp Pool Builders requires all fiberglass pools to sit for 2 weeks after backfill and completion to allow for the pool and the surrounding deck grade to lock into place. The interim between the pool install and deck install is when the equipment is set and wired, and the service yard fence is installed (if required). Can be completed through plaster as quickly as 6 weeks; however, typical project average approximately 8-10 weeks for Camp Pool Builders. Whether Fiberglass or Shot-Crete… require extra time. 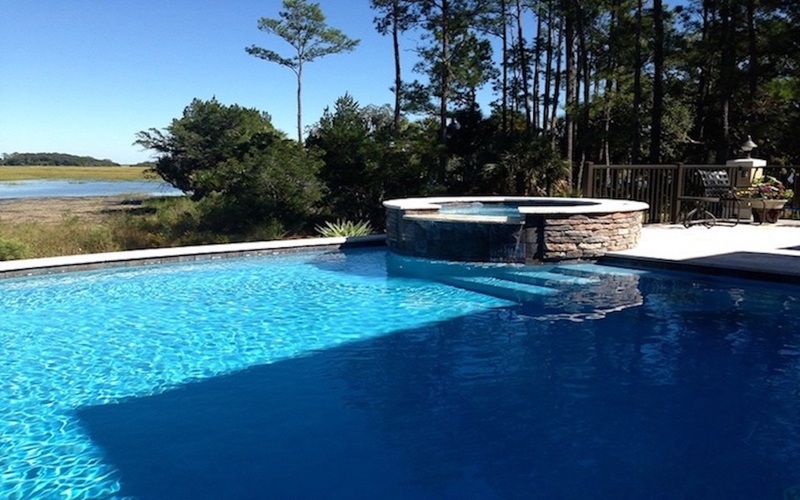 The average time it takes to install an elevated pool and deck is approximately 12 weeks. 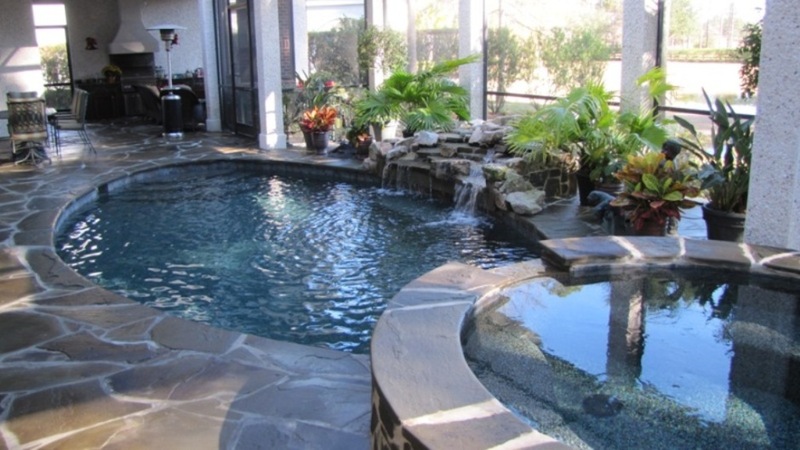 Additional time must be allotted for the extra phases and inspections required to lift the pool and surrounding deck off the ground. Need ideas? 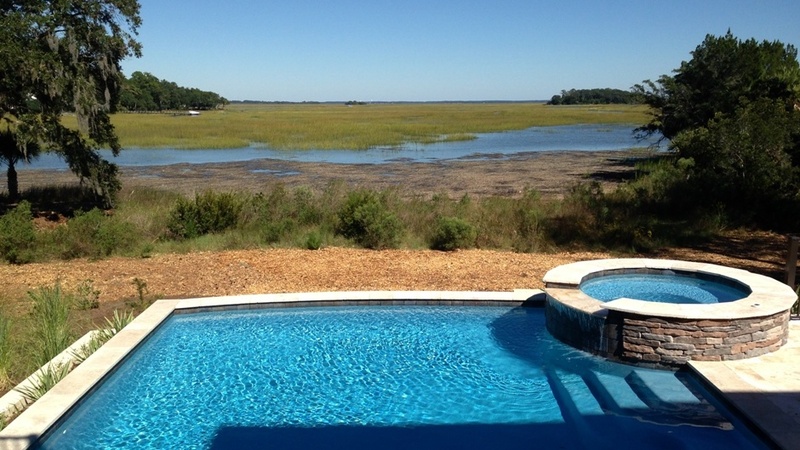 Contact Camp Pool Builders at (843) 683-2862 for a face to face meeting and property evaluation to help determine which type of pool will best suit your need.